The attending physician mistakenly put down “Samuel” instead of “Simon.” It was subsequently corrected on the church sexton’s form. 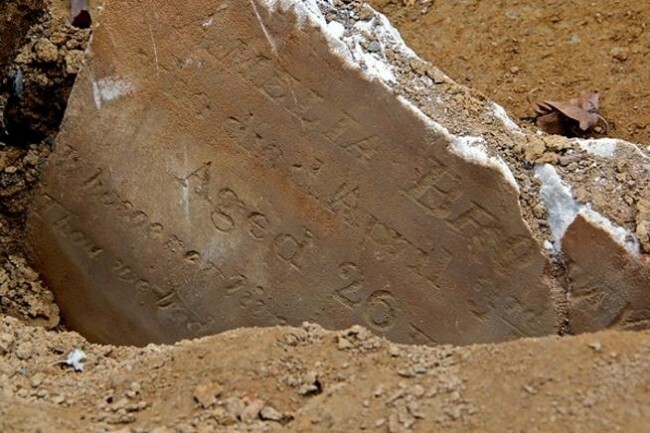 The Reverend Simon Murray died of Tuberculosis on this date, March 11th, in 1840 at the age of eighty years and was buried at Bethel Burying Ground. At the time of his death he lived with his spouse at #4 St. Mary’s Street in the Seventh Ward only a block away from “Big Wesley” in the middle of the 500 block of Lombard Street. He moved with his family to Philadelphia in 1818 at the age of 58 years of age. He was a used clothes seller and lay preacher who joined Richard Allen’s A.M.E. Bethel Church. Rev. Murray was eventually made senior pastor of Wesley Church (aka “Big Wesley” and “Brick Wesley”). 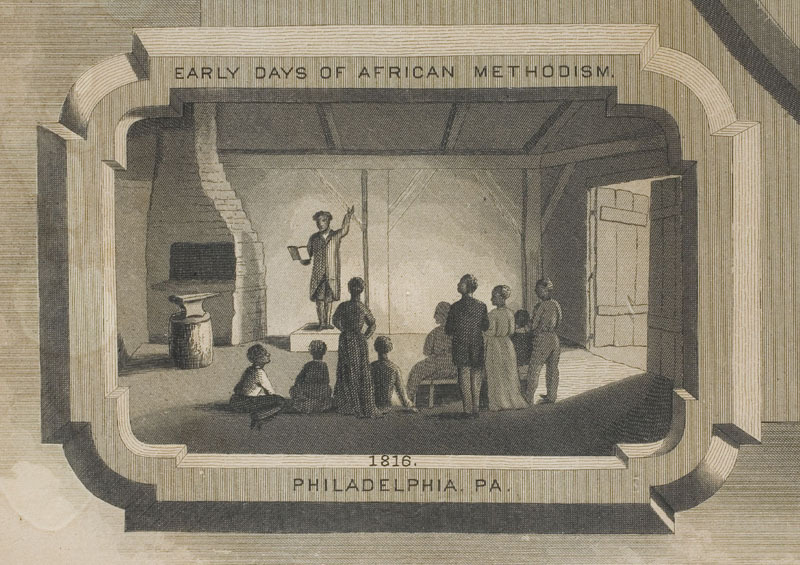 He held this position for a year and was then placed in charge of “Little Wesley,” the congregation’s mission church located at 515-519 Hurst Street (now S. Randolph Street). “Little Wesley” consisted of two adjoining row homes that no longer exist. For a thorough history of the conflict between Bethel and Wesley please read Freedom’s Prophet by Richard Newman, p. 209-227.